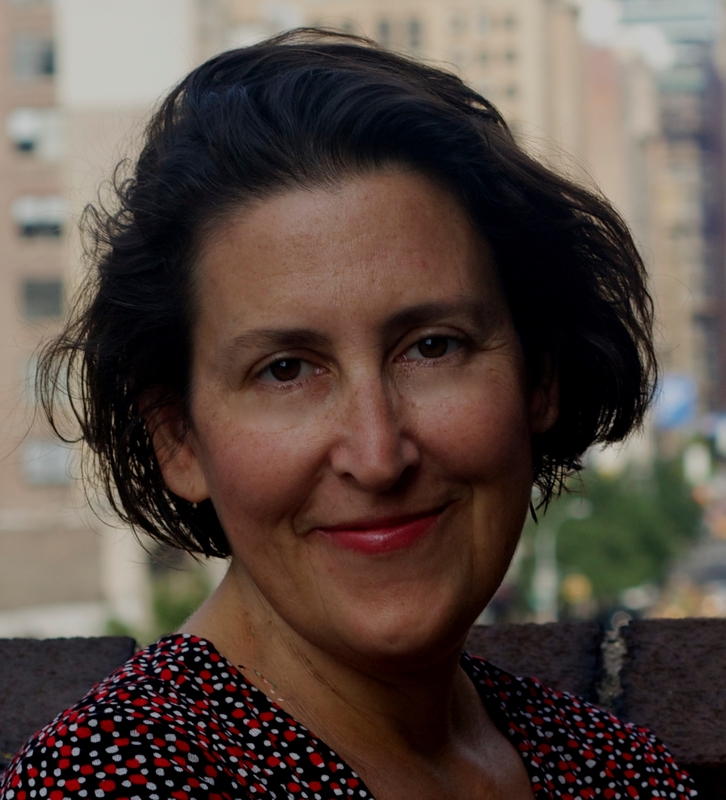 This month’s featured writer, Karen Bender, is a much-honored novelist, and we’ll be presenting one of the stories from Refund, her first short story collection. But before I list all of her other accomplishments, let me enthuse about her work a bit. One of the best parts of being the coordinator for Stories on Stage is that I sometimes get to read books before they’re released. An advance copy of Karen Bender’s new short story collection, Refund, was sent to me six months ago. I devoured it, then read it again, and I still can’t get these stories out of my head. Not that I want to, because Bender’s tales grab you in the best possible way. She’s a master (mistress?) of understatement and the way she captures the most complex of situations in just a few words is astounding. Her characters – men, women, and yes, even the children – are wonderful and awful at the same time. They teeter on the knife edge of survival in every imaginable circumstance. And in Refund, money drives everything, even in the stories that aren’t specifically about money. It’s a brilliant collection. Okay, okay, so I’m a gushing fangirl. But I’m not alone. The New York Times Book Review says: ““Money is ostensibly the fuel that powers Karen E. Bender’s new collection, “Refund…” but Bender’s subtler preoccupation is the eroding effect of emotional want…Bender understands worlds about marriage and emotional need.” “…exquisitely composed portraits of modern life,” says the Chicago Tribune. Similar praise comes from the Boston Globe, Los Angeles Times, Publisher’s Weekly, and a host of others. Karen Bender’s short stories have twice been published in The New Yorker, she’s won two Pushcart prizes, been published in Best American Short Stories and two of her stories have been selected to be read on NPR’s “Selected Shorts.” Her novel Like Normal People, was a Los Angeles Times bestseller, a Washington Post Best Book of the Year, and a Barnes and Noble Discover Great New Writers selection. Any wonder I’m so excited that she’s coming to Stories on Stage? “The Third Child,” a story from the collection, will be read by Sacramento actress and teacher Deni Scofield. Also appearing with Karen Bender will be Meera Klein, whose novel My Mother’s Kitchen is a finalist in the 2015 Beverly Hills International Book Awards in the Multi-Cultural Fiction category. Reading an excerpt from My Mother’s Kitchen will be Capital Public Radio’s Donna Apidone. This month’s reading will be held Friday, May 29 at The Avid Reader Bookstore, 1600 Broadway, Sacramento. Doors open at 7PM, readings begin at 7:30. A $5 donation is suggested.